Long-life zebra file half moon - 10 pcs. 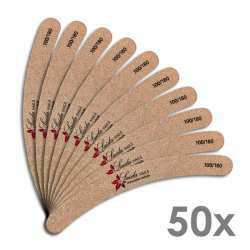 Long-life zebra file half moon - 50 pcs. Long-life zebra file rectangle - 10 pcs. 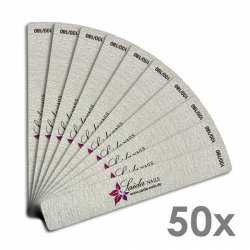 Long-life zebra file rectangle - 50 pcs. 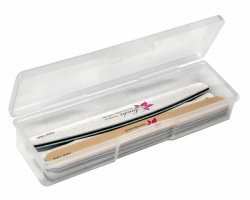 Long-life zebra file oval - 10 pcs. 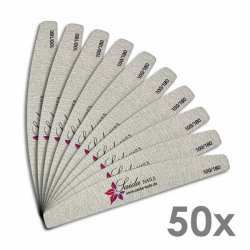 Long-life zebra file oval - 50 pcs. Long-life sand file mocca curved - 10 pcs. 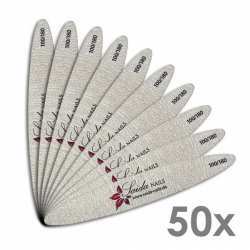 Long-life sand file mocca curved - 50 pcs. 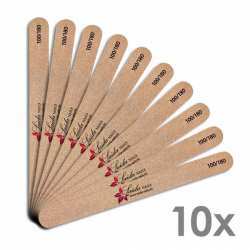 Long-life sand file mocca straight - 10 pcs. Long-life sand file mocca straight - 50 pcs.